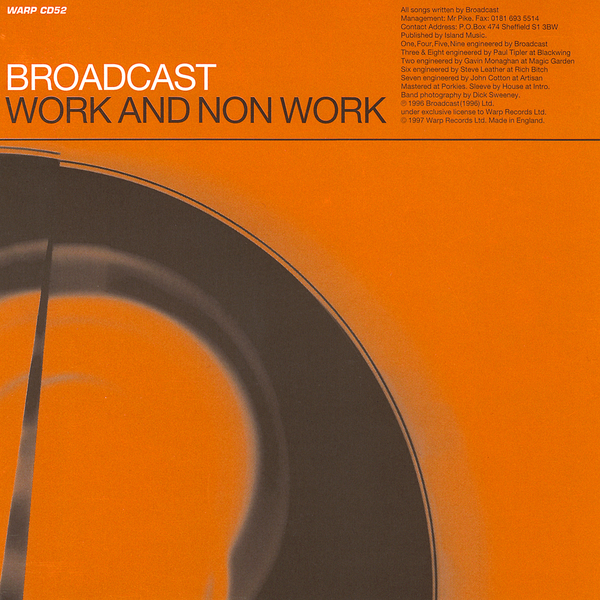 For many people 'Work And Non Work' was the first introduction to one of Warp’s most singular and interesting signings ever - Broadcast. 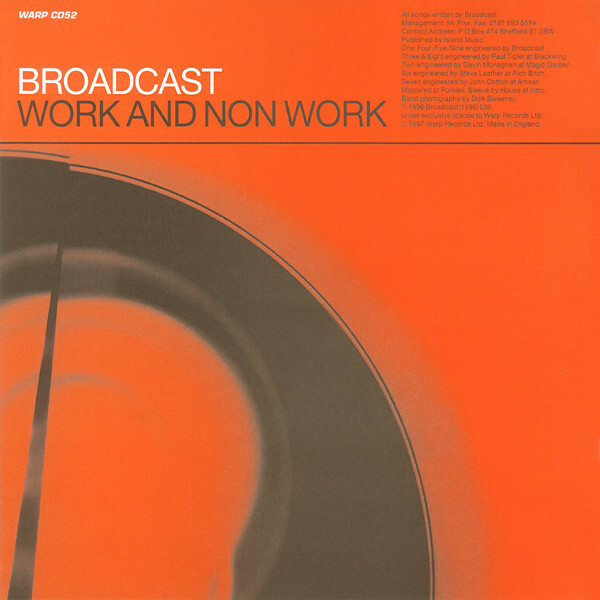 Released in 1997, it compiled a bunch of early singles and EP's the band released on Wurlitzer Jukebox and Stereolab's Duophonic label, making for a spectacularly unusual hybrid of evocative songs capturing the psychedelic spirit of "The United States of America”, augmented by a love of radiophonic sound effects and electronic production. 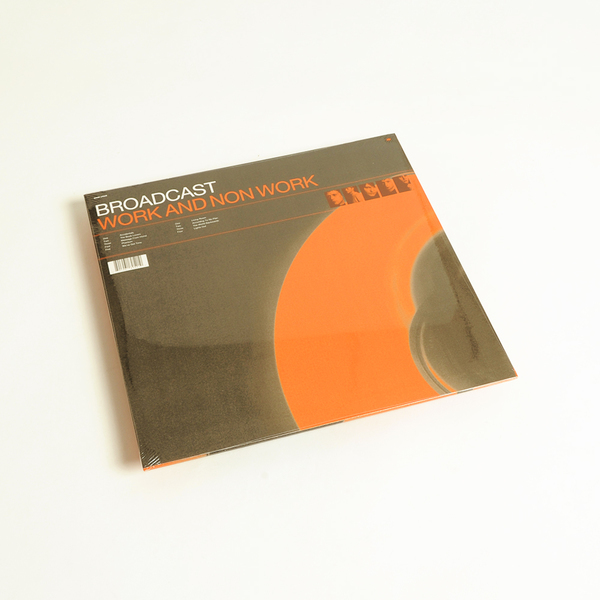 Although those early releases fell broadly alongside Broadcast's Birmingham contemporaries Pram, Novak and Plone, the group fast outshone all of their contemporaries and went on to produce some of the most brilliant and individual sounding records made by anyone in the UK over the last 30 years, reaching a creative peak with the magnificent ‘Tender Buttons - surely one of the finest albums ever released by Warp. 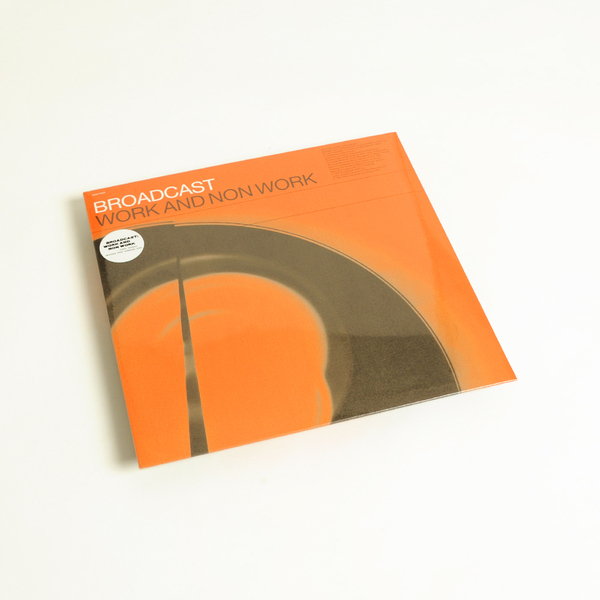 2015 Reissue - Includes download code redeemable from the label.